High Quality small industrial/distribution facility. 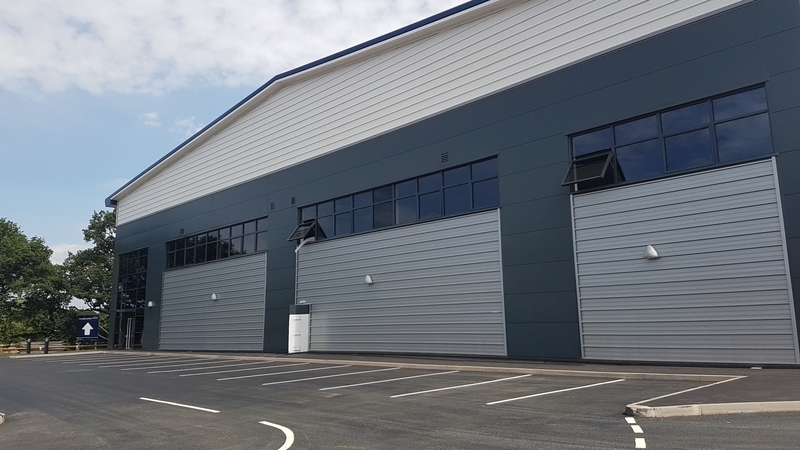 The project comprises 38,000 sq ft of warehouse and office space, with the site layout designed to facilitate the maximum size of building possible. The warehouse area includes three level access doors and two dock doors to provide flexibility for future occupiers. Unit 1 is the third industrial building delivered by KAM at the Four Ashes Park development.